NFI President Christopher A. Brown sits on the Fatherhood Research & Practice Network (FRPN) advisory committee. 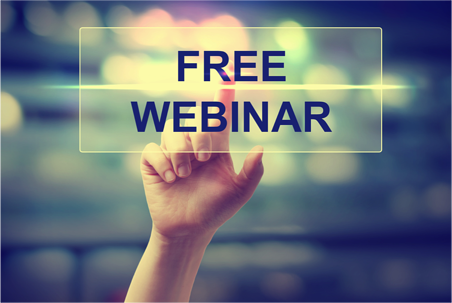 FRPN has announced their next free webinar for researchers and practitioners. Another free webinar is coming that we thought you'd like to know about!